Editor of In Style, Good Housekeeping, and ES magazine, and deputy editor of Vogue and ELLE, Louise Chunn’s writing credentials would make any fashion journalist green with envy. 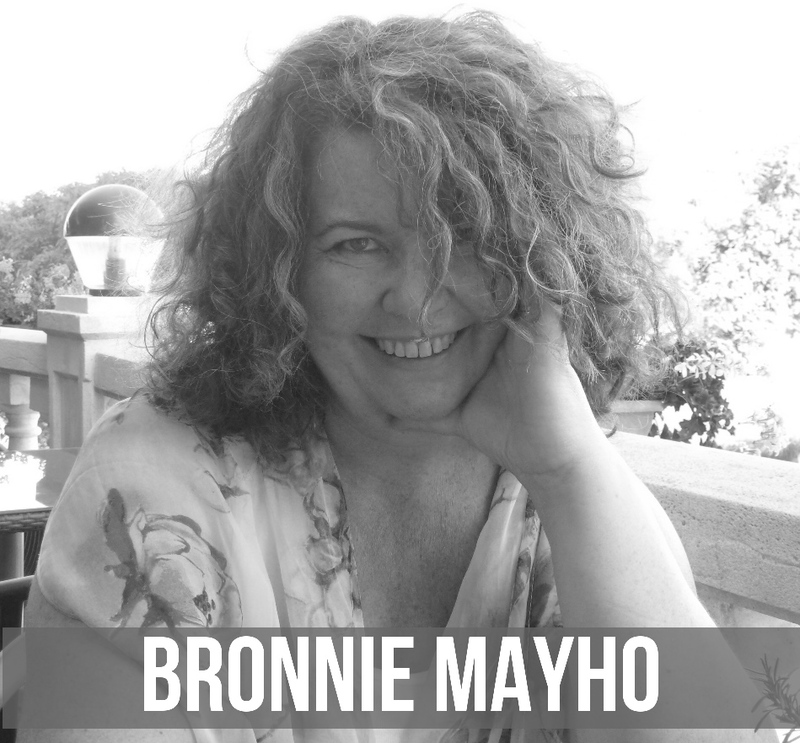 However, Louise describes her career path as “accidental”, although writing has always been in her veins even from a young age, when she won primary and secondary school writing competitions. One of five children, Louise describes her childhood growing up first in Otahuhu then Parnell as “quite typical”, but felt that her Rotary Exchange to America in the final year of high school really “lit a fuse” as the country was going through an interesting time post Richard Nixon’s resignation. 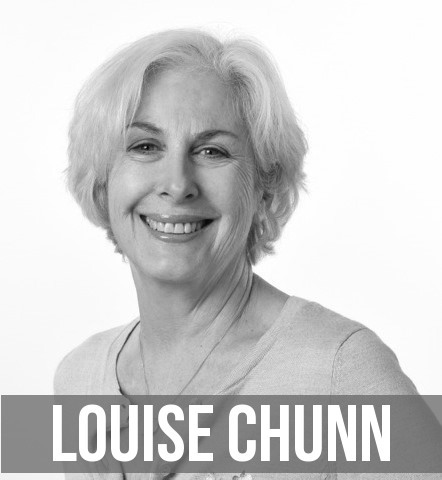 When she returned to NZ, Louise went to Auckland University to study History (as Journalism wasn’t available) but with no “degree of enthusiasm”, although she was the first women to become Editor of the University paper. Upon graduating, Louise freelanced for Rip it Up (a music magazine) followed by the Auckland Star, and it was at the latter that she was lucky enough to interview the likes of Tom Petty, the Ramones and Elton John. However, her front-page debut was an interview with Roger Donaldson, director of Sleeping Dogs, the first feature length film produced entirely in NZ, and the launch of Sam Neill’s movie career. 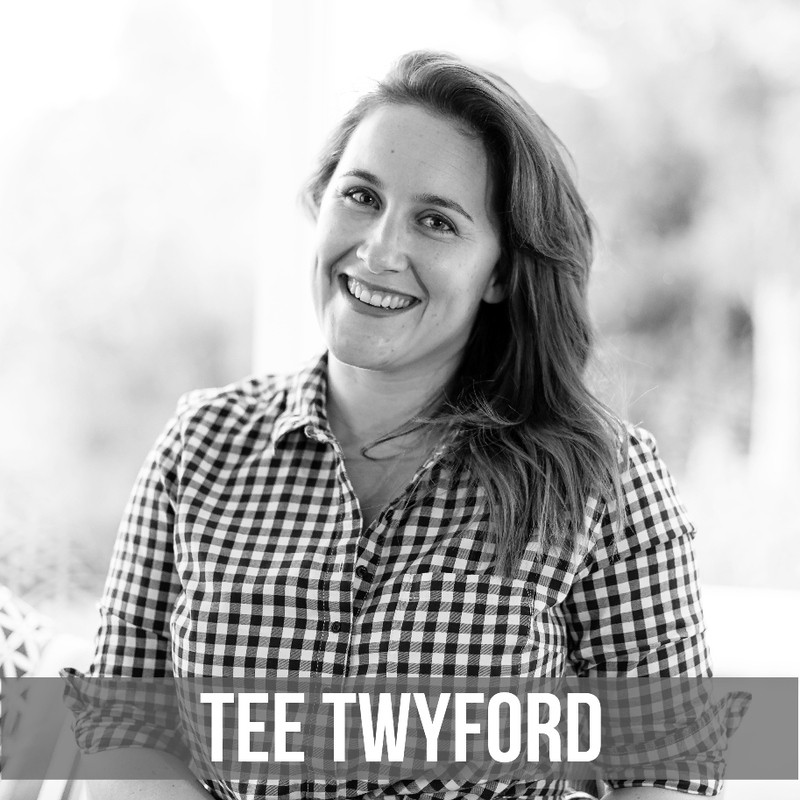 Tee Twyford is described as having an infectious passion for all things digital, an insatiable appetite to learn and an innate curiosity for what drives people. 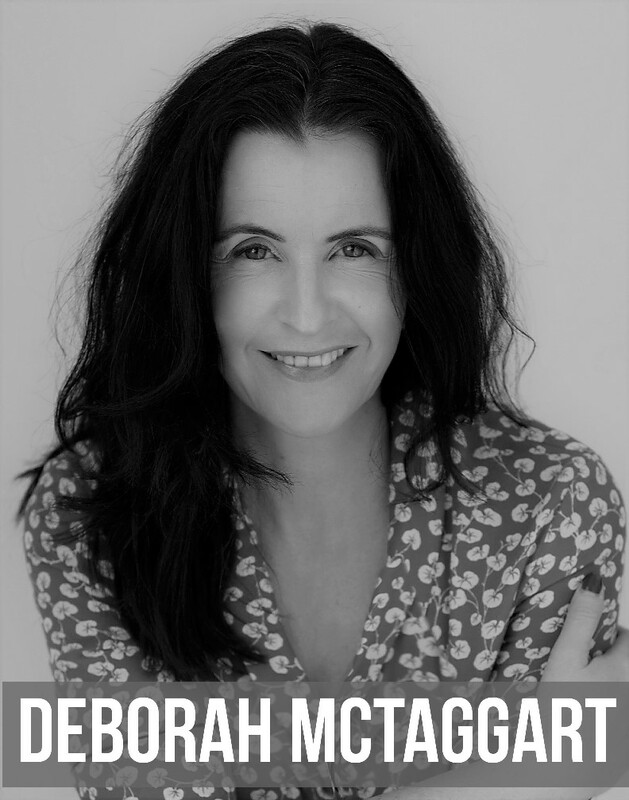 For these reasons, it’s no wonder her career includes several senior management positions across social media, digital marketing and content strategy for Tommy Hilfiger, Burberry and Charlotte Tilbury as well as Editor-in-Chief of nzgirl (NZ’s first social magazine and digital media leader).